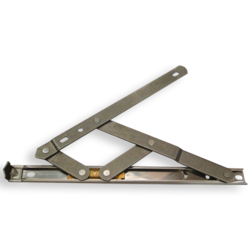 Prominent & Leading Manufacturer from Sarigam, we offer domestic friction stay hinges. 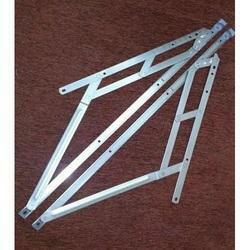 Providing you the best range of window hinges and home window hinges with effective & timely delivery. Our range of products include friction stay hinges ds10, friction stay hinges, friction stay ds20, friction stay and friction hinges. 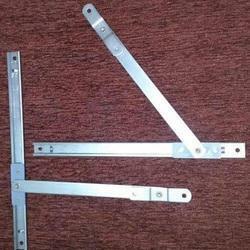 We are a leading Manufacturer of window friction hinges from Sarigam, India. 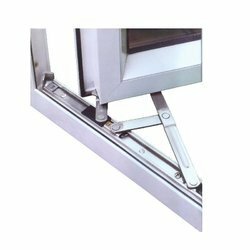 Manufacturer of a wide range of products which include upvc window hinges. Manufacturer of a wide range of products which include escape friction stay de16 and escape friction stay de10.